Image: Rodin Eckenroth/Getty Images, Walter McBride/Getty Images. Design: Alana Altmann/SheKnows. There may be another Bachelor Nation romance brewing, according to reports. 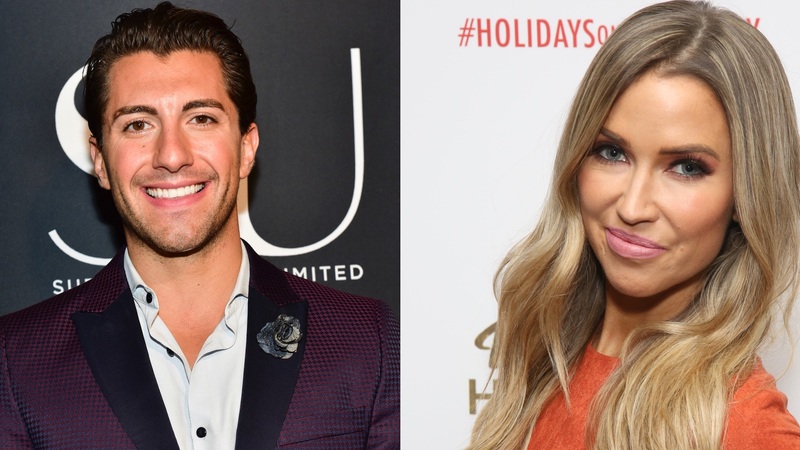 After breaking things off with Shawn Booth in November, former Bachelorette Kaitlyn Bristowe has been spending time with Jason Tartick, who competed on Becca Kufrin’s season of the show. Although neither of them has confirmed that anything romantic is going on, Bristowe did address their relationship on her podcast, Off the Vine, and admitted that there may be some romantic feelings at play. This interview came after Tartick asked Bristowe out on an episode of Off the Vine and she said yes, sending Bachelor Nation into quite the tizzy. “Jason, are you finally going to ask me on a date?” Bristowe teased in the episode, after he called in to chat. While we totally respect their decision not to define anything and to seemingly take things slow, we must admit Bristowe and Tartick are sweet together. We wish them both the best.